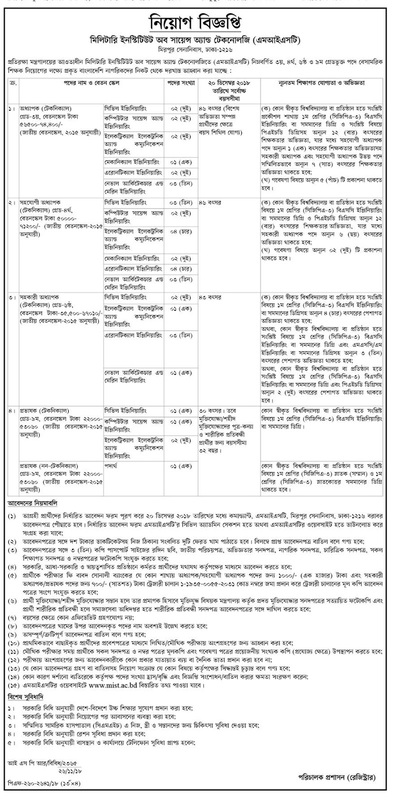 Military Institute of Science & Technology (MIST) Professor (Technical), Associate Professor (Technical), Assistant Professor (Technical), Lecturer (Technical) and Lecturer (Non-Technical) Job Circular 2018 has been published in The Daily Kalerkontho and http://mist.ac.bd/. 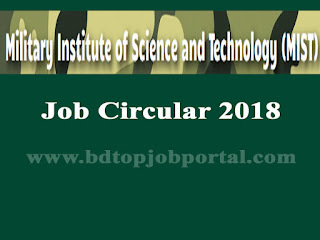 Military Institute of Science & Technology (MIST) total 4 posts are 42 vacancies are appoint. 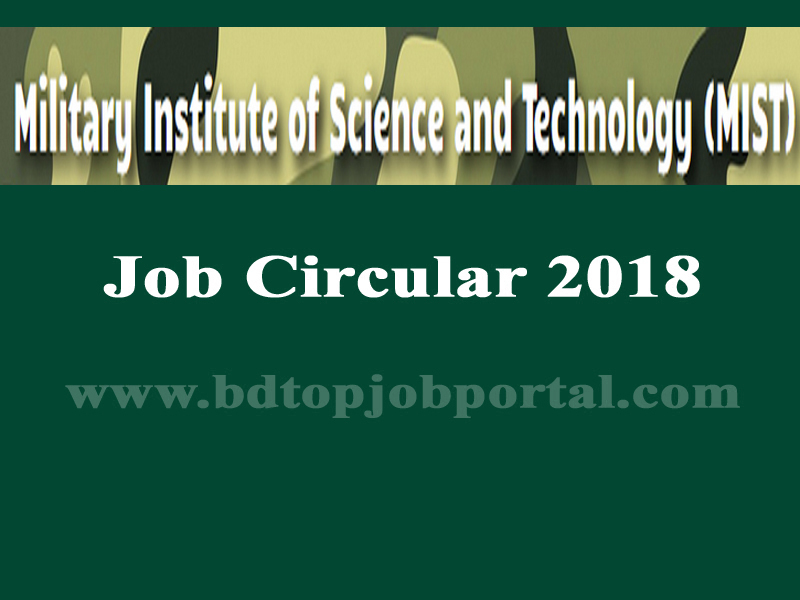 Military Institute of Science & Technology (MIST) Professor Recruitment Circular 2018, bd jobs today, new government job circular, today bd job circular, new job circular bd, bdjobstoday ngo, today govt job bd, bd new job circular, new bd job circular, today government job circular, all job site in bd, new govt job bd, bd job today govt, bd jobs govt today.